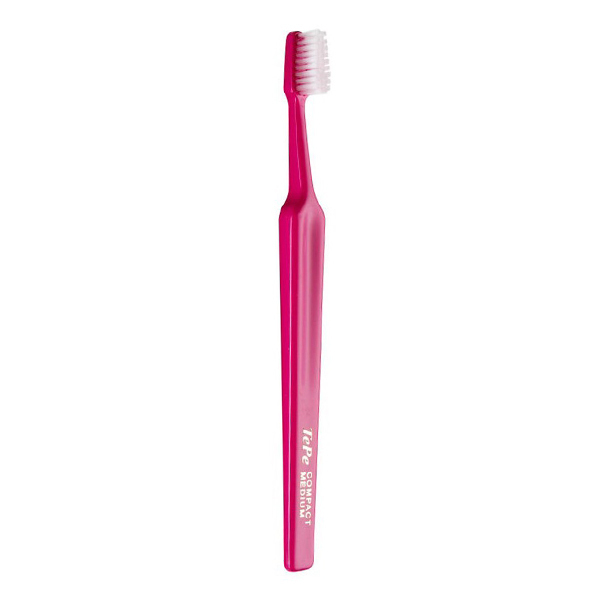 Select Compact with a smaller brush head is popular both among children and among adults who prefer a smaller toothbrush. Suitable for those who are troubled by the gag reflex. The ergonomic handle gives an extra good grip for small hands, and also makes it easier for adults to help children brush their teeth.